Little Owl Farm Park love to help families & friends create memories with us! 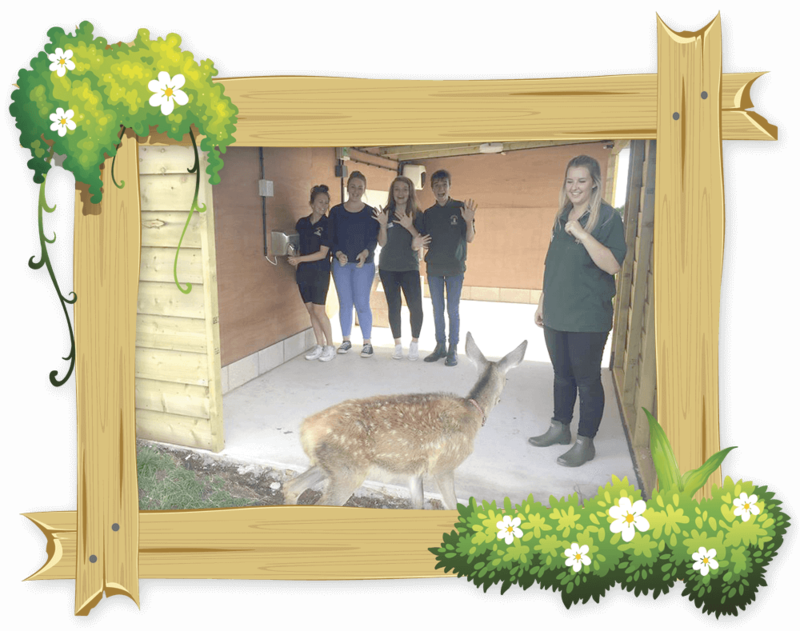 We are keen for our visitors to enjoy even more animal interaction (the animals love the fuss too!) 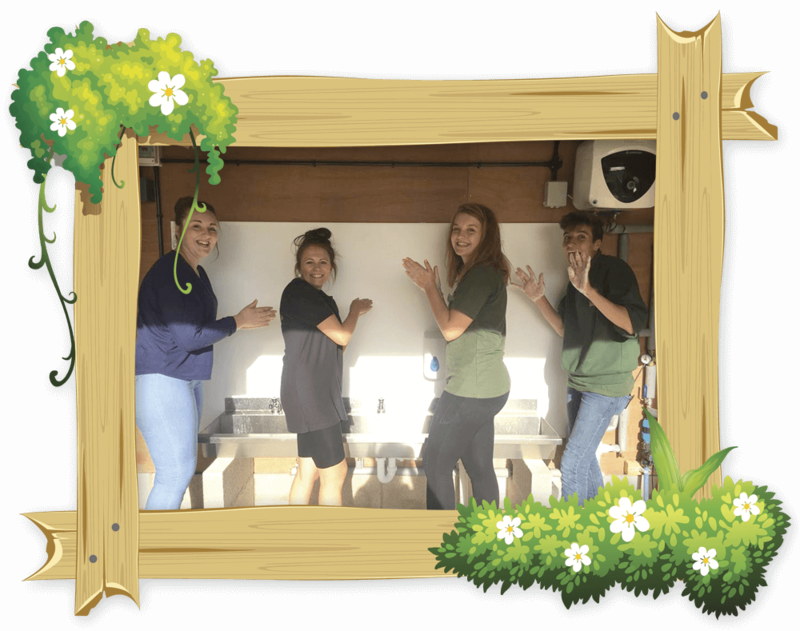 which is why we have now installed an outdoor hand washing station facility for all of our visitors to use if they touch or feed the animals. 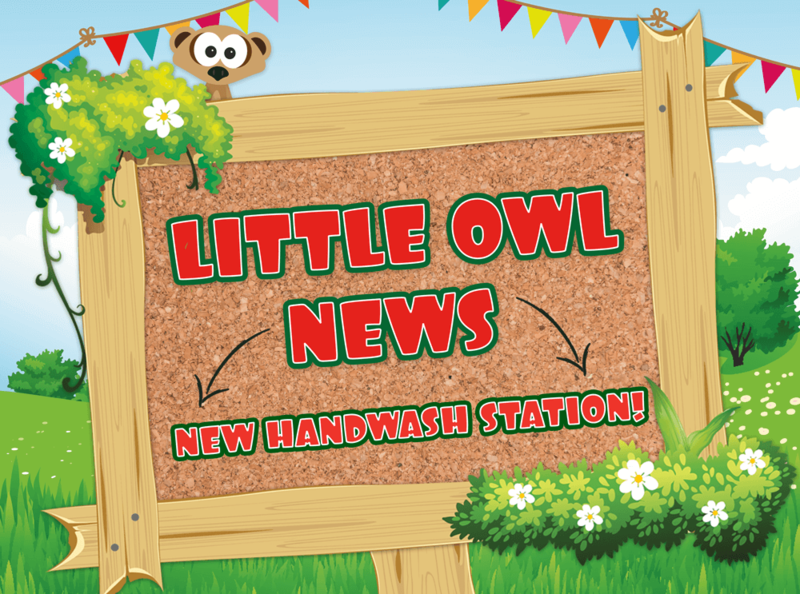 There are also some handy signs to teach children how to wash their hands properly, to make sure that their hands are all sparkly and clean! Take a look below for our wonderful instructions!